Geneva - The UAE's ban on Tunisian female nationals from entering the country or even transiting through the country’s airports, is an act of discrimination and a violation of women's rights, the Euro-Mediterranean Human Rights Monitor said. “The scope of the UAE’s move to ban all women holding Tunisian nationality, heading from Tunis-Carthage airport to Dubai International Airport was based on complex discriminatory features,” says the Euro-Med. This measure violates Tunisian women’s rights and discriminates against them not only on the basis of their nationality but also on the basis of their gender, and it is a violation of the International Covenant on Civil and Political Rights, which asserts the right to freedom of movement. 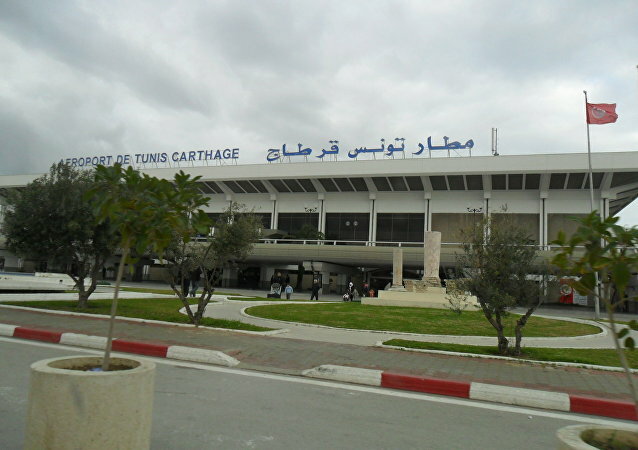 This unprecedented action sparked anger and chaos on Friday in front of the Emirati Company’s office at Tunis Carthage International Airport. Consequently, it required the intervention of the Tunisian foreign ministry to seek clarifications from the UAE Embassy in Tunisia. It was reported that the ban caused a number of Tunisian women to remain stranded for several hours in different countries, where they were temporarily stopped from traveling on UAE planes. The Euro-Med calls on the UAE to investigate the reasons behind this discriminatory decision, to avoid acts that target a specific gender or nationality and to stop dealing with human rights as contrary to security considerations.